The delightful follow-up to Kiss Me in New York. Serena Fuentes won’t waste one moment of her whirlwind trip to Paris. She has it all mapped out, right down to the photos she will take, and the last thing she wants is a change in plans. Yet suddenly she’s touring the city with Jean-Luc, a French friend of her sister’s boyfriend. He has to take pictures of his own if he ever hopes to pass his photography class, and his project totally slows Serena down. Why can't he get with her program? One minute they're bickering, the next minute they're bonding … and soon they’re exploring corners of Paris together that Serena never imagined. When it comes to love, sometimes it takes a different lens to see what’s right in front of us. A romantic adventure for anyone who sees the possibilities in a spontaneous tour of the City of Lights with a charming French stranger, and anyone who’s ever wondered if true love is waiting on the other side of the ocean. 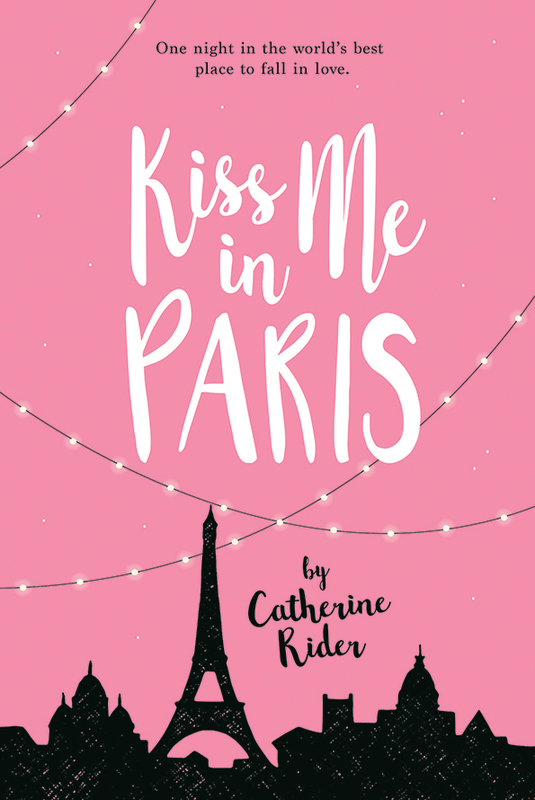 Catherine Rider’s delightful follow-up to Kiss Me in New York will sweep you off your feet.